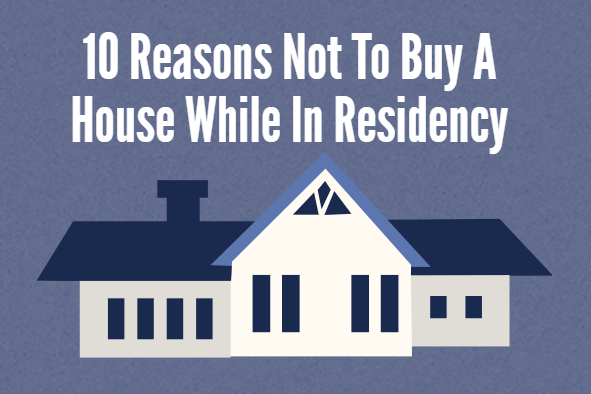 10 Reasons Not To Buy A House While In Residency | Passive Income M.D. The decision is very personal and market dependent. With any investment, it takes time to see a return. Averaged out over a long period of time housing usually appreciates. You also run the risk of having trouble selling when you are ready to buy your next house. You already have enough debt and a house just adds more. Maintenance costs and insurance for example.